Media. Art. Advertising. Sports. Music. Film. The lines between commerce and culture are more fluid than ever before. Culture shapes advertising, advertising shapes culture and technology enables both. 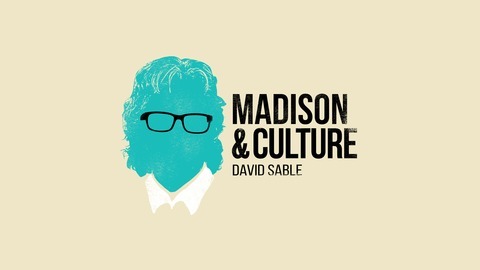 Join David Sable, Global CEO of iconic agency Y&R, as he talks to some of the liveliest, most eclectic individuals using creativity to connect with people. 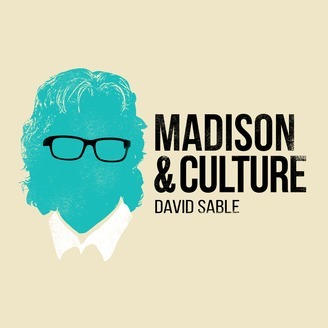 David Sable sits down with Ad Age’s editor-at-large, Brian Braiker, to discuss how the ad industry has changed over the last few years, where the industry may be headed in 2019, and why print is far from dead.